Austerity is also making the deficit worse rather than helping - that is the message of the UN's ILO (International Labor Organization) as the situation in Europe is getting worse and much of the rest of the developed economies are exhibiting stagnation. Raymond Torres of the ILO also pointed out that return to healthy employment levels still is years away - a plunge in jobs caused by the 2008 international financial crisis but now made considerably worse and unpredictable by austerity. It will take till 2016 just to return to the number of jobs in the global economy pre-crisis. 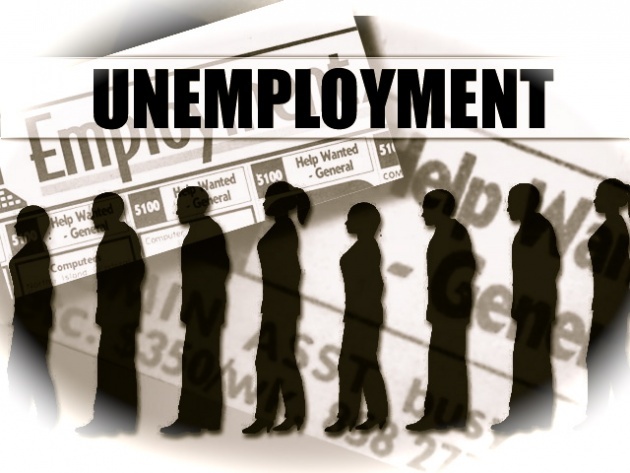 In meantime over 200 million globally remain unemployed. Unemployment for youth is even at higher. In European countries as Spain and even the United Kingdom, austerity has re-plunged economies into recession. This is consistent with a warning issued last fall by the ILO (and I) in the face of a splurge toward austerity: "More Jobs Needed or Globe Could Sink into Recession". "Austerity on its own does not work. It is counterproductive," say Mr. Torres. As may be expected, those who advocated austerity are claiming that it is the only course, and will work - eventually. However, even some of those who may have been at least perceived as supportive of austerity are reversing course or "clarifying." The IMF is more nuanced in its calls for fiscal discipline. The rating agencies were in my opinion misrepresented all along as favor of austerity. Rather, they perceived the danger of rising deficits - something that could also be addressed by efforts at higher growth, increased taxes on the wealthiest, spending cuts or any combination thereof. See our Blog for Film Report "Another Groundhog Day Comin" . Regardless of the overall debate on the effectiveness and consequences of austerity in economic measures, it is reshaping the political landscape. Austerity appears to be re-enforcing hate-politics and the far right. The far left is also making a reemergence. See our Blog for Video -"French Vote Against Austerity". In meantime, it is time to review assumption that less is more, at least for those who are desperate for jobs or merely an education or meal.